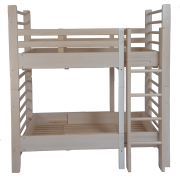 The small wooden horizontal bar can be attached to wall bars, the bed and boxes. One bar serves as a clothes rack as well as a highbar for exercising. 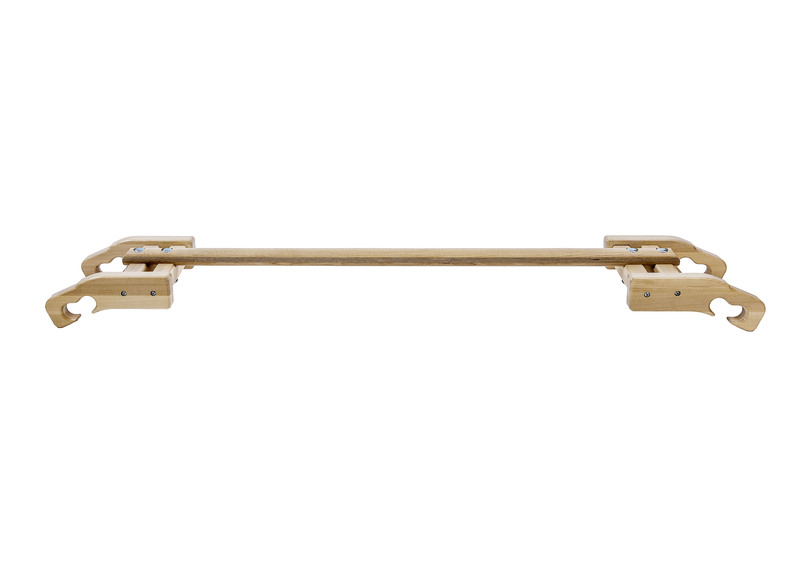 From two bars you can build parallel bars which give you more possibilities to do body weight training and other fun stuff like parkour or gymnastics. The horizontal bar is made of birch. The surface may be varnished white.